Savannah, Georgia is a true Southern gem. Most people go there to have a little bit of fun, it’s a low key spot for cocktails and great meals. And while Savannah is a perfect adult getaway, it’s also really kid-friendly too. 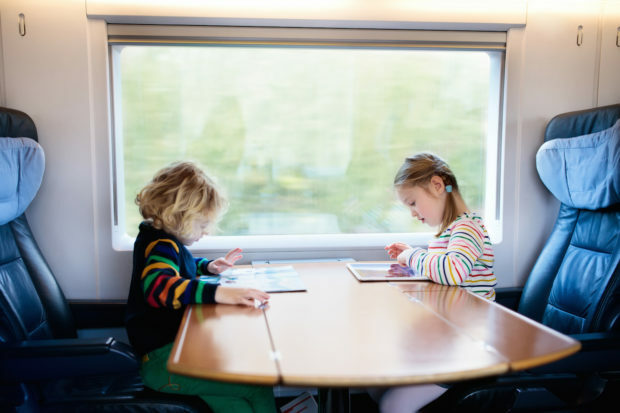 So this is one place where you should plan a family holiday, and we’re here to help! In this post, we’re going to highlight some of our favorite kid-friendly activities in Savannah. From museums to history and just cool things to do we’ve got you covered. The Georgia State Railroad Museum is a National Historic Landmark. 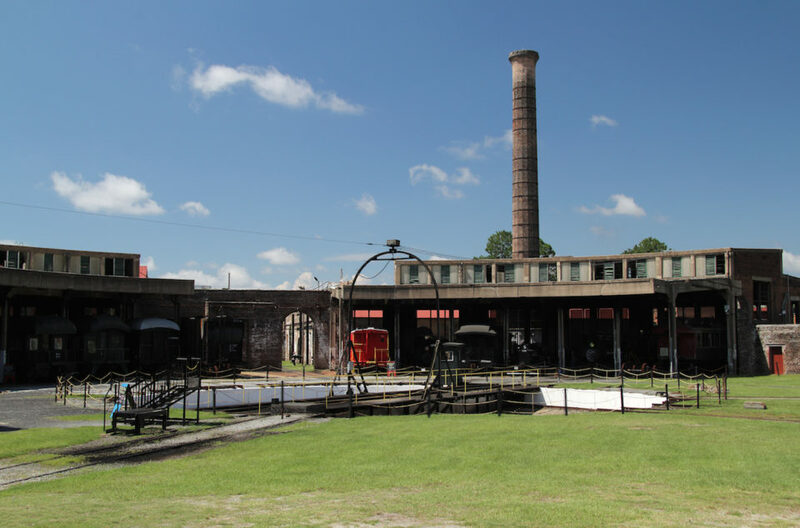 Located right in downtown Savannah, it offers guided tours, and you can get up close and personal with some of the historic steam and diesel trains. You can also learn about how these trains worked and the history of rail in the area. Check the schedule, there are train rides available to visitors throughout the year. The name says it all, but the Savannah Children’s Museum is one of the most popular in the country. If you have little ones and toddlers especially, this museum is a great choice. It’s completely outdoors and has about a dozen different kid-friendly activities from reading corners to a sensory garden. One thing to note, the museum closes at 2pm, so plan accordingly! Love history and want to pass that passion on to your kids? 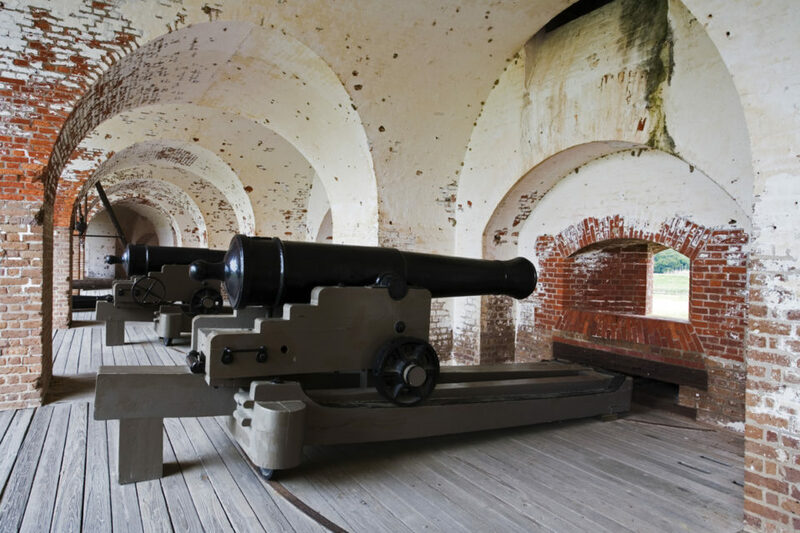 Check out Fort Pulaski National Monument. It’s a 19th century fort which was held by the Confederate Army during the Civil War and then became a prison for Union soldiers by the end of the war. Kids can explore the moat and drawbridge, plus take a guided tour. On Saturdays, you can check out the cannon firings a few times a day. 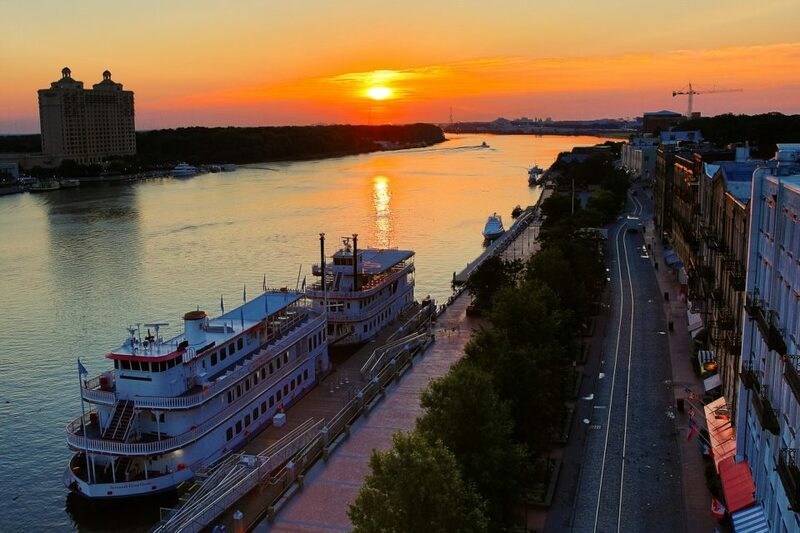 Savannah is right on the Atlantic Ocean and has the Savannah River running through the city, so there are plenty of ways to get on the water. One popular one for kids is to take a local dolphin tour, which goes around Tybee Island. Another option is a more leisurely riverboat cruise down the Savannah River. You can learn more about the various boat tours and cruises here. Gators, foxes, and bobcats…oh my. You and your kids can check out all of these animals up close and personal at the Oatland Island Wildlife Center. During the summer, the wildlife center holds a camp for kids, so they know exactly how to keep them entertained. Check out the animals and explore some of the walking and hiking trails too. Even though it sustained damage from a tornado in the summer of 2018, the center will reopen for Halloween. Once you and your family spend any time in Savannah, you’ll be sure to fall in love with the area. 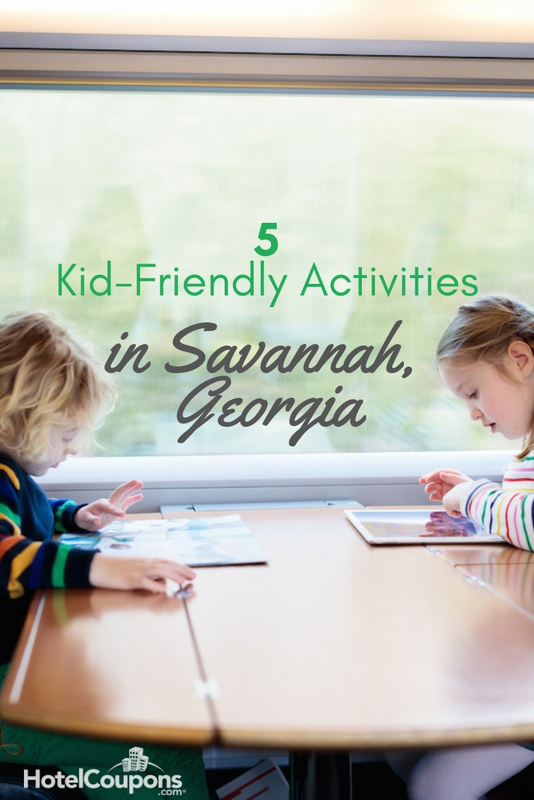 And with such a cool place offering so many activities that are kid-friendly Savannah, Georiga will become a must-visit destination on your list of places to check out.